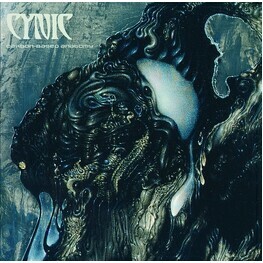 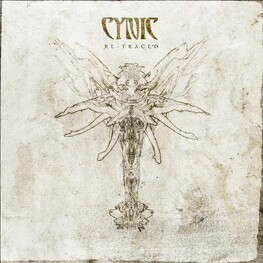 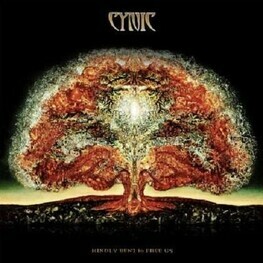 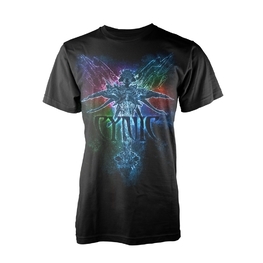 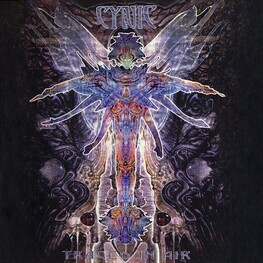 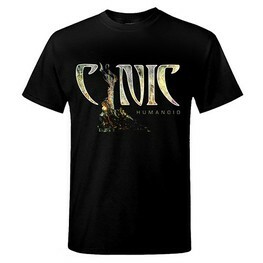 Cynic is an American band which incorporates elements of progressive, experimental, alternative, and heavy metal. 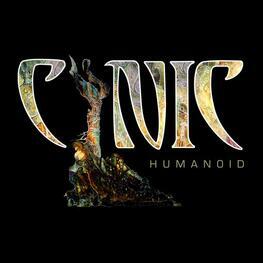 Founded in Miami, Florida, founding members Paul Masvidal and Sean Reinert publicly revealed their homosexuality in May 2014, a move that was broadly supported by the heavy metal community. 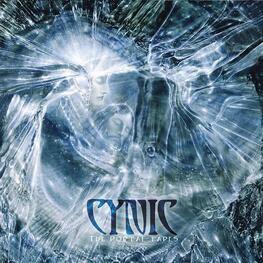 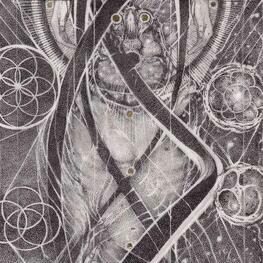 Their first album, Focus, released in 1993, is widely regarded as a landmark release of the progressive metal genre.